Welcome to the Bunzl Cleaning & Hygiene Supplies website. 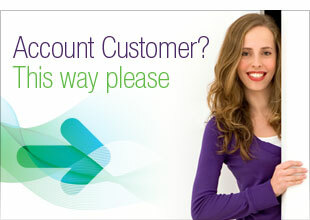 As an Online Credit Card Customer you only need to Register with us once. You will then be able to save your addresses, view order history and save your card details for a much speedier checkout! You only need to do this once and it won't take a minute. Thank you very much.